Cannabis concentrates can be confusing at first. 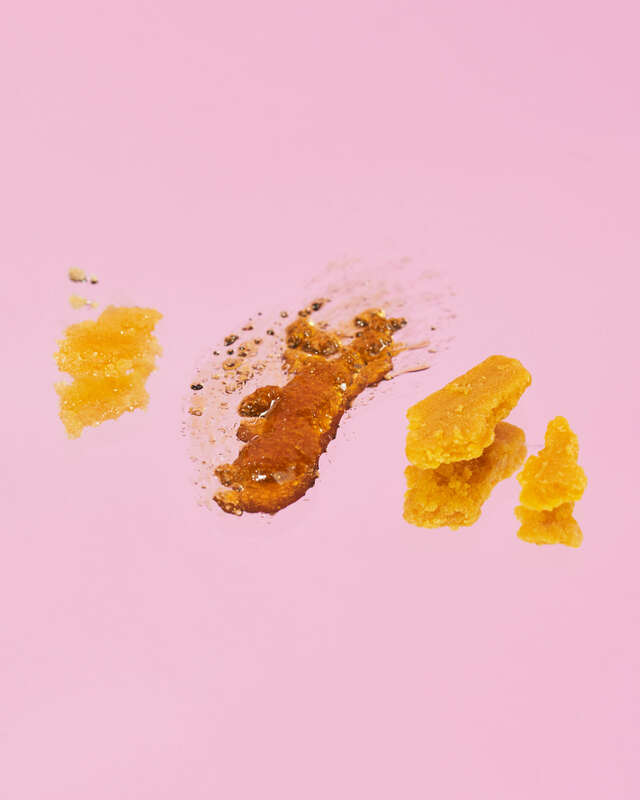 With so many varieties—live resin, shatter, crumble, budder, wax, kief, pull and snap, hash, and more—it’s hard to figure out what to start with. Cannabis concentrates are essentially the result of extracting cannabinoids and terpenes from the cannabis plant through methods such as butane, ethanol, and CO2. 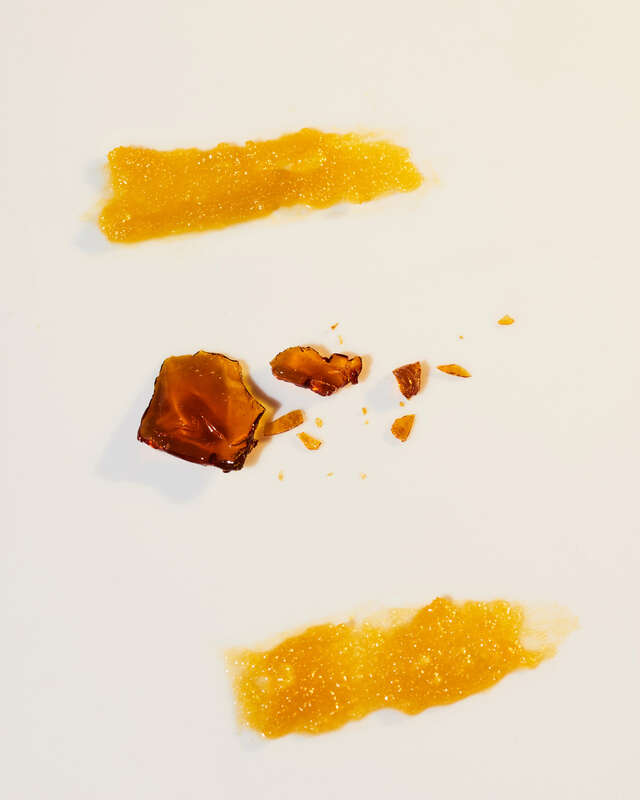 Because of these methods, concentrates are normally extremely potent, with some containing over 80% THC. That’s some seriously strong weed. Technically, cannabis tinctures can also be considered to be concentrates, but generally, weed concentrates refer to the aforementioned varieties that are inhaled via dabbing. Because of its potency, concentrates can especially help those dealing with chronic pain. However, they require more knowledge when first trying them out, since it can be easy to go overboard. 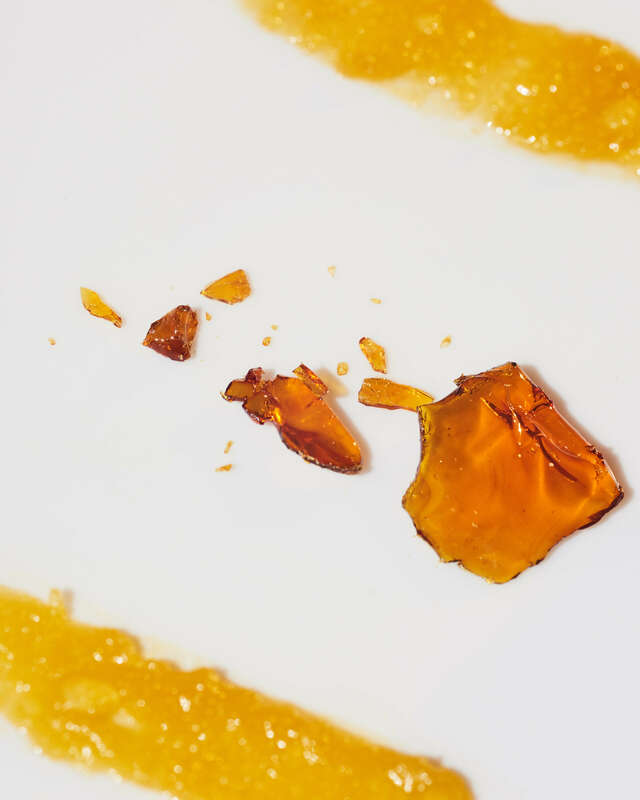 Whether you’re new to the world of concentrates, or a more experienced user who wants to find the most potent weed dabs, you’ve come to the right place. Below, some standout MedMen-carried cannabis concentrate brands to get acquainted with. Moxie is committed to providing a range of top-notch cannabis products, but is especially known for its live resin concentrates. To try: sativa-dominant Agent Orange for a potent, trippy effect. Heavy Hitters offers high-quality concentrates via vape cartridges. To try: high-indica Skywalker OG if you’re looking for stress relief. Produced in Santa Barbara, Raw Garden’s products are made from fresh-frozen, whole plant flowers from its Clean Green Certified farm. To try: pick up Slym n’ Slap when you want a serious sativa. 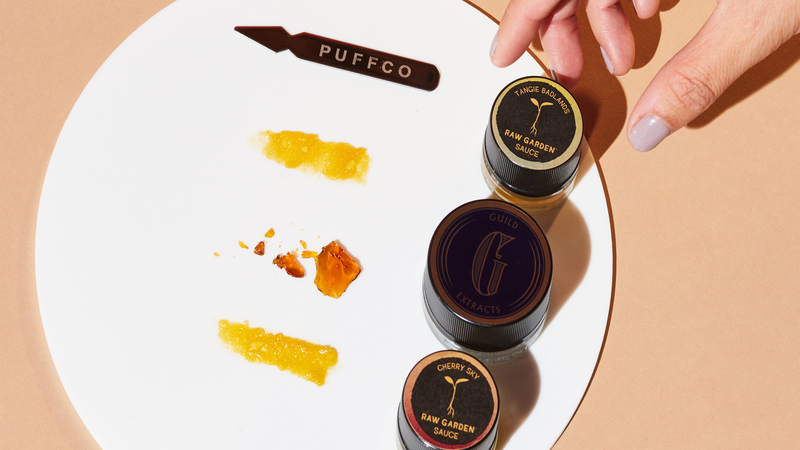 This Norcal cannabis brand offers various concentrates ranging from sugar live resin to shatter and budder, all from responsibly-sourced plant flower. To try: South Fork Kush for a heavy dose of quality indica. An award-winning concentrates brand you can’t go wrong with. To try: True OG for a relaxing indica that provides relief from aches and pain. Nasha Extracts is known for its unique extraction process, which uses pure mountain water to separate the trichomes from the rest of the plant. This results in extremely potent weed dabs. To try: Sunset Tangie Temple Ball which utilizes an old-school method of forming hash into a stunning ball of resin.